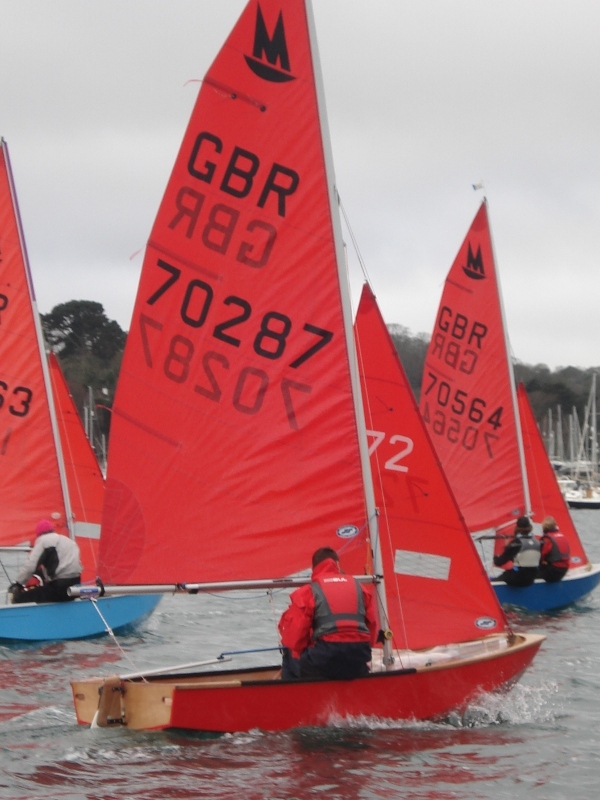 The 29 and 30th of November saw the first weekend of the newly formed Mirror Class South West Squad sponsored by Gul at the beautiful Mounts Bay Sailing Club in Cornwall. The plan for Saturday morning was boat handling; however the forecast of a light South Easterly failed to materialise till mid-morning. When the wind finally filled in, the sailors were already on the water with the first focus on smooth tacking and roll tacking. Unfortunately the wind lasted less than an hour and a half and the decision was taken for an early lunch. The parents provided lovely, and much needed soup, tea, and cakes in the clubhouse. 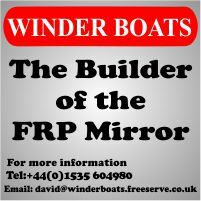 Winter race training is now available for any mirror sailors in the South West who are interested in joining in the fun. 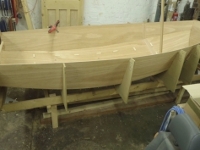 John Burford from Fowey, will be the coach. He has an excellent reputation for developing youth sailing and anyone who takes part can expect to be a vastly improved sailor. The training is primarily aimed at those under 16 who want to improve but if you want to support your child by being their crew it should still be possible to take part. A number of the available places are already reserved but a few places remain. Aiden Hawkins from Looe will be organising a SW Development Squad this winter. A lot of details still to be finalised, but it probably will be hosted at Restronguet, the coach will be John Burford from Fowey.